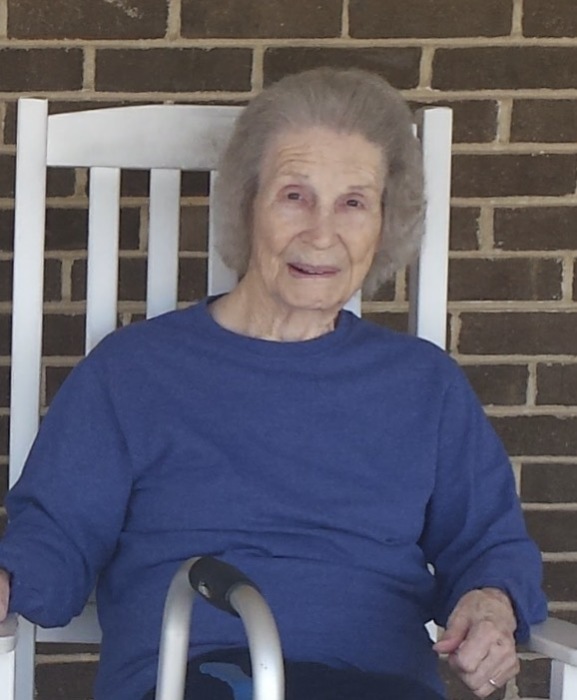 JESSIE MARIE LAWLEY, age 85 of Jemison, passed away on April 12, 2019 at her residence. She was born in Shelby County on April 25, 1933; the daughter of the late Jessie Lee Nix and the late Mary Elizabeth Lawley. She was a former dietary worker in a nursing home. She is survived by: Son, Jimmy (Becky) Lawley of Jemison; Son, Steve (Lisa) Lawley of Montevallo; Son, Mike (Linda) Lawley of Alabaster; Grandchildren: Chris Lawley of Verbena, Jared Lawley of Alabaster, Matt Lawley of Calera, Jamie Lawley of Florida, and Heather Johnson of Clanton; 9 Great Grandchildren; Sisters: Linda Powers of Vandiver, Ann Humphries of McCalla, Joyce Spates of Childersburg, and Shirley Howard of Harpersville; and a Brother, Charles Nix of Chicago, IL. She is preceded in death by her Husband, Carlise Lawley. Visitation will be held on Sunday, April 14, 2019 from 5-7pm at Ellison Memorial Funeral Home at Shelby Memory Gardens in Calera, AL. Funeral Services will be held on Monday, April 15, 2019 at 11:00am from the Chapel of Ellison Memorial Funeral Home at Shelby Memory Gardens with Rev. Kenneth Humphries officiating.